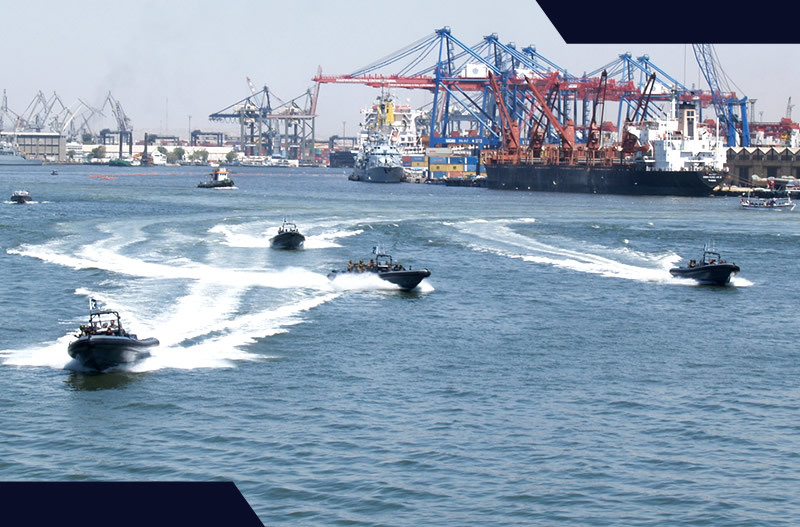 We are specialized in manufacturing RHIBs, pilot boats, commercial boats, catamarans, tugs, dredgers and other watercrafts constructed from glass reinforced plastic, steel and aluminium. The boats are produced in the range starting from 5 meter up to 28 meters in length. 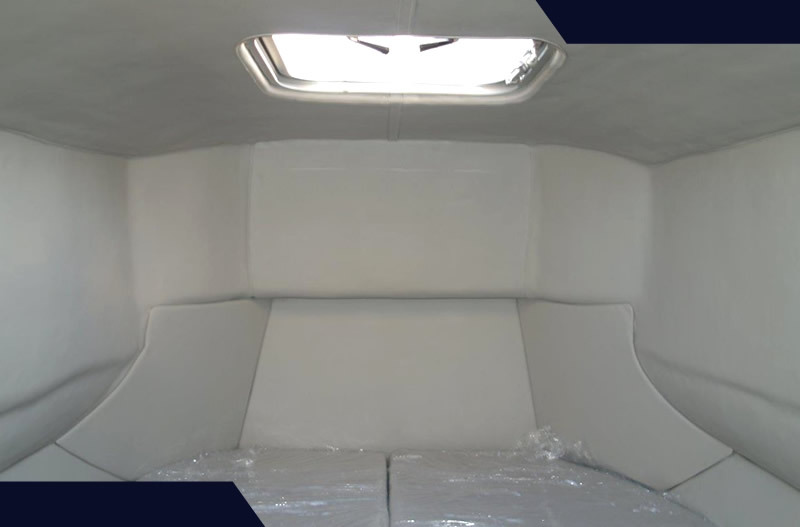 We built mono and multi hulls, open and cabin boats. The tube can be made pneumatic, filled with foam or combination of both types. 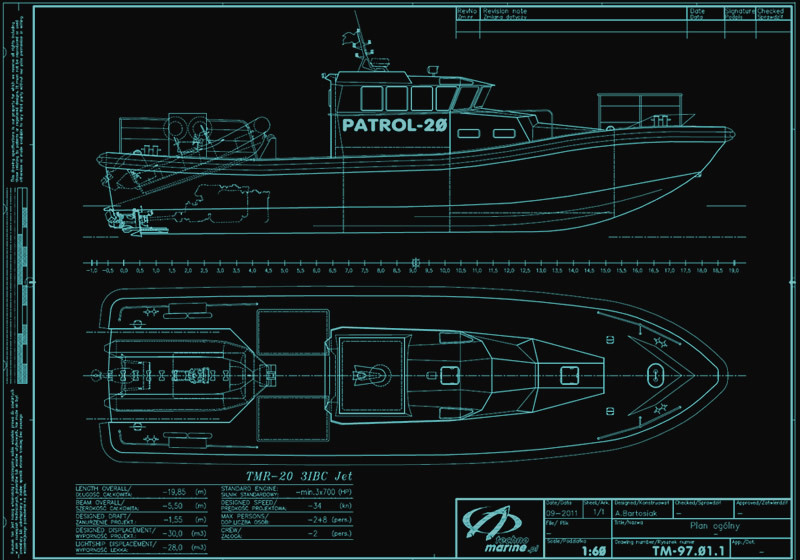 Techno Marine has its own design department, where every project comes to life. 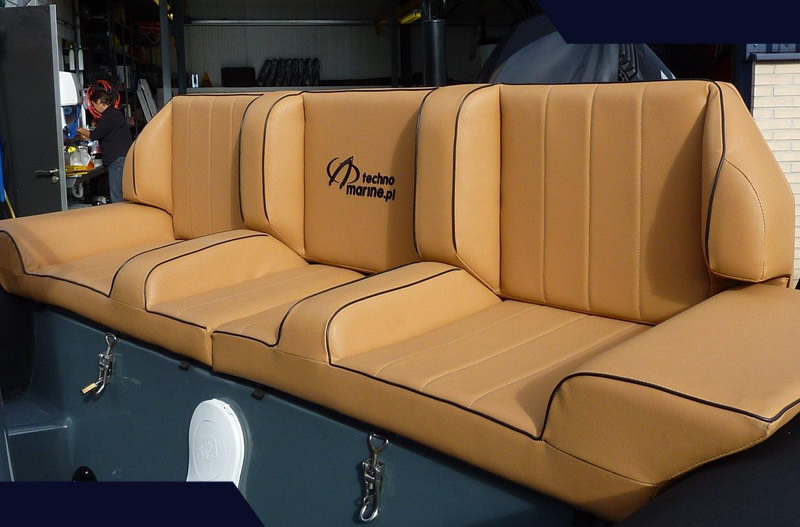 We fulfill the highest requirements from our clients to make a boat according to every wish. Our production line starts from 5 up to 15 meter based on glass reinforcement plastic and up to 28 meters length for steel or aluminium hulls. The arrangement on deck is designed according requirements, open or cabin, half-cabin boats. Quantity of berths, toilets and more. 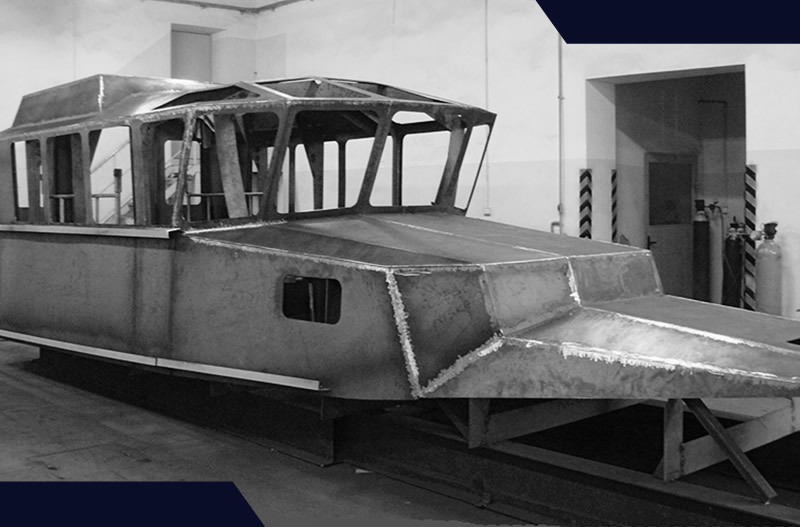 Based on the project, the factory create hulls and basic elements of the boat. 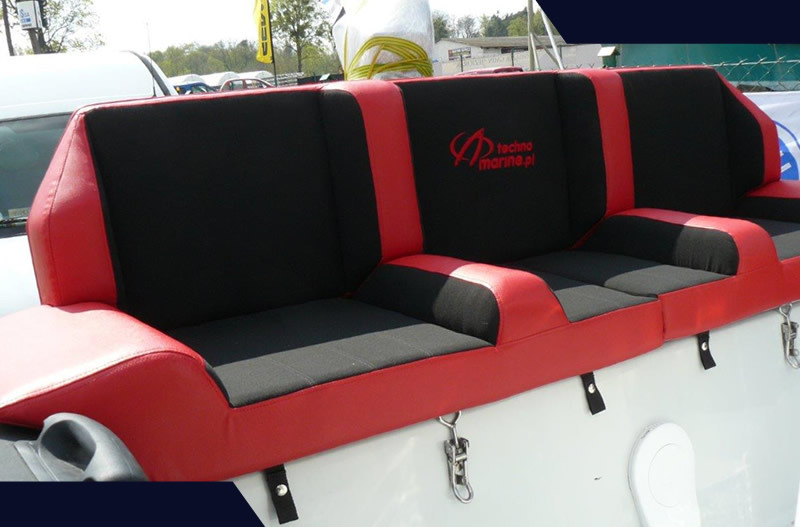 We also produce pneumatic tubes and upholstering parts, such as cushions and covers. 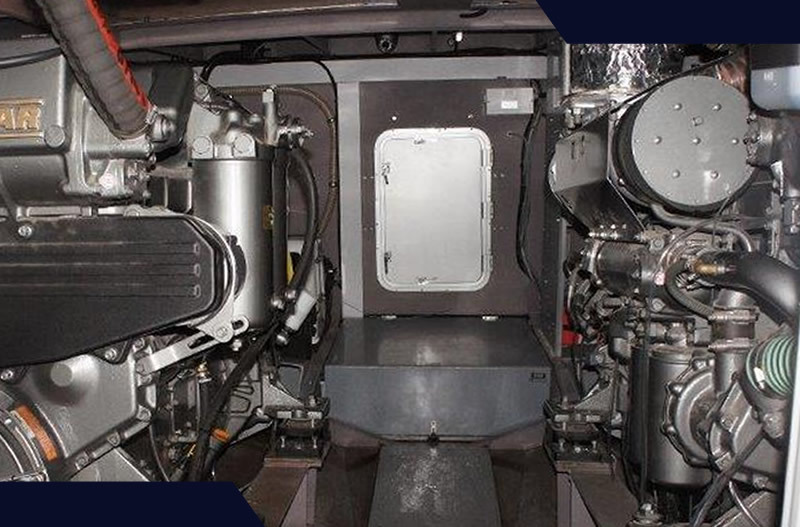 After those procedures, the engines and electrical assembly are installed on the boat. Then the boat is checked in water and after all tests finished successfully it is ready to be delivered to the client. 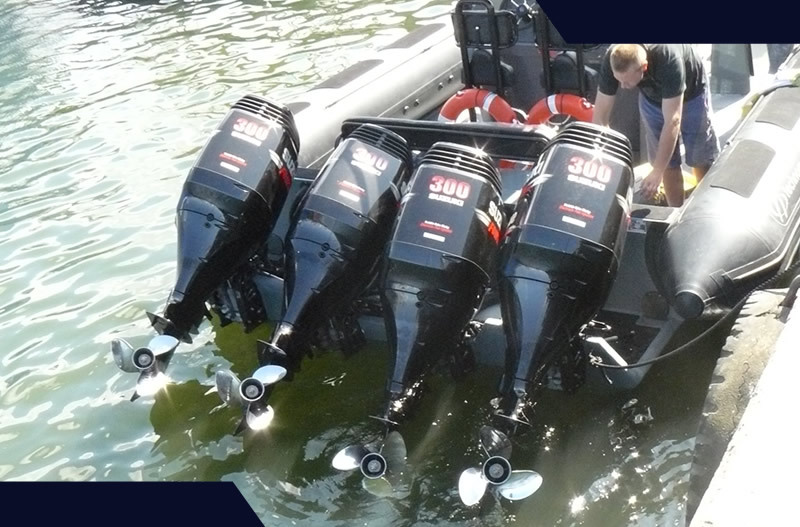 We are able to install outboard or inboard engines, single or multiple propulsion units, drive systems like Stern, Saro, Jet and straight shaft. 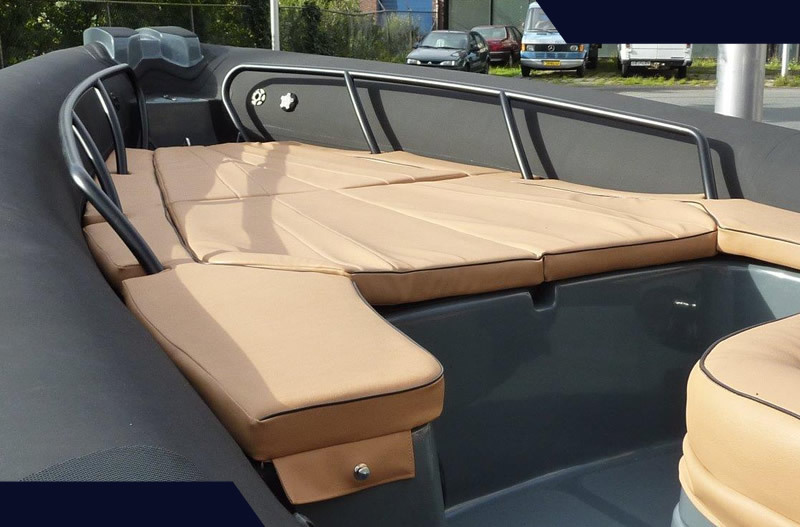 All depends from client requirements, especially operation purpose and autonomy of the boat and water conditions where the boat will be used. The client always gets our experienced support on choosing the perfect drive system. We offer a comprehensive range of theoretical, practical, location based and ongoing training programmes for private and professional interests. In accordance with the clients wishes, we offer lectures and training in standard operational procedures, health and safety programmes, crew selection, initial training courses and ongoing training assessments utilising industries “best practice” wherever possible. 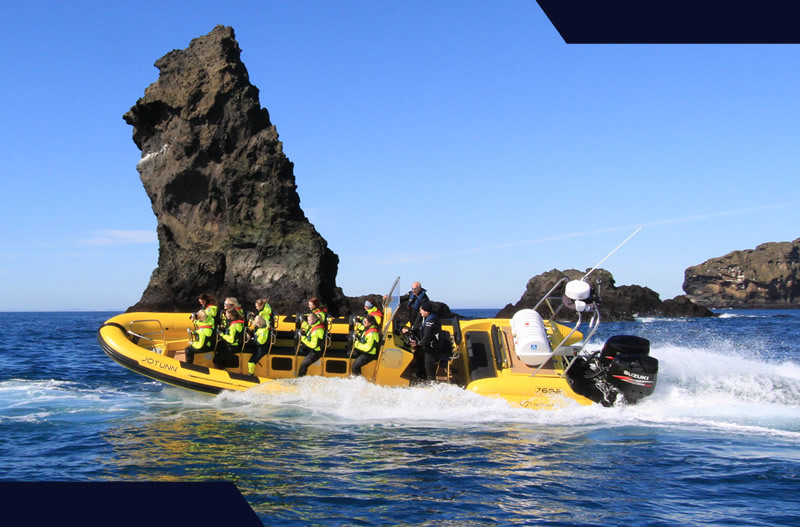 All the personnel employed by Techno Marine and their partners offer teaching qualifications and extensive marine, nautic and navigational backgrounds. 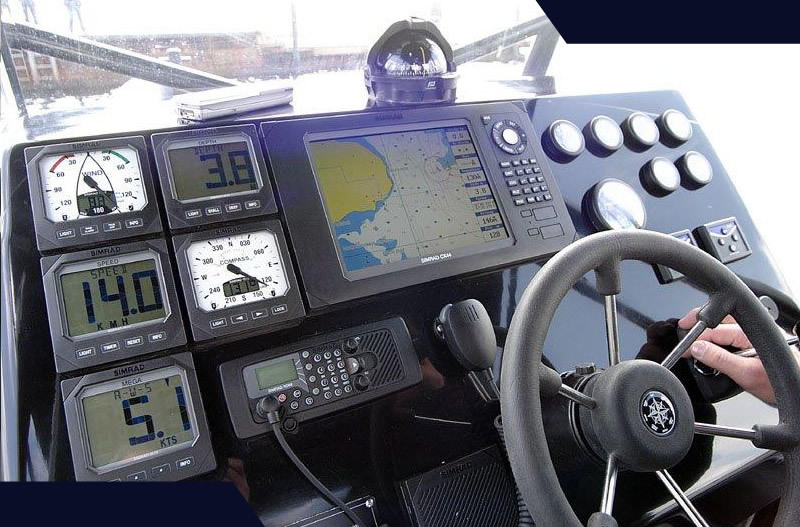 The client decides which type of equipment he would like to use on the boat, all dependent from the purpose and water conditions where the boat will be used. 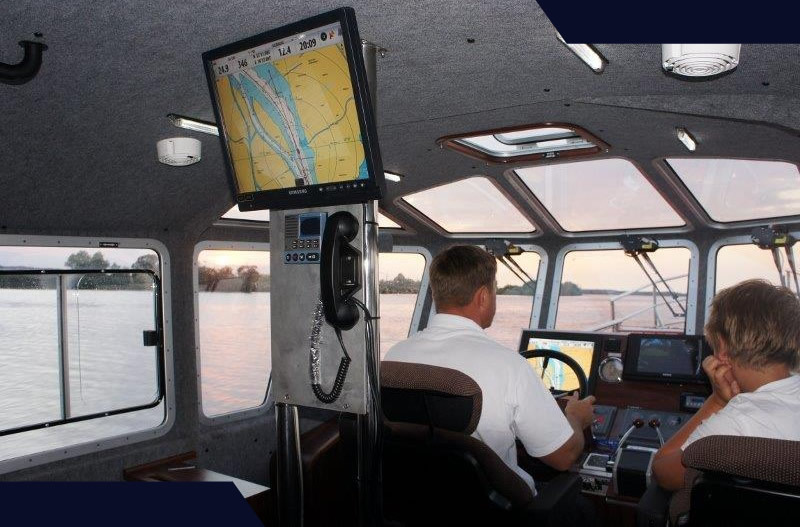 Besides of the basic navigation and audio systems Techno Marine installs special scientific, research and hydrographic equipment on demand. 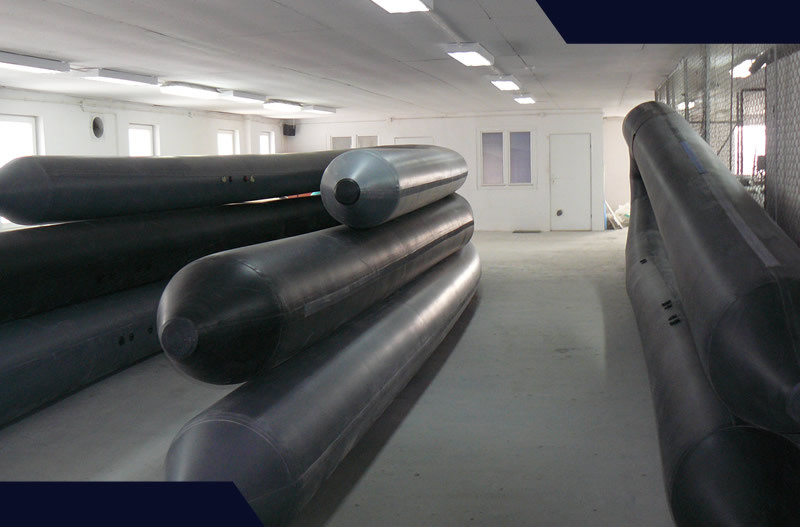 Techno Marine produces pneumatic tubes, foam tubes and a combination of it called “double tubes” from approved and high quality materials. We also supply and assemble special heavy duty fender bars. If you have any question please do not hesitate to contact us. 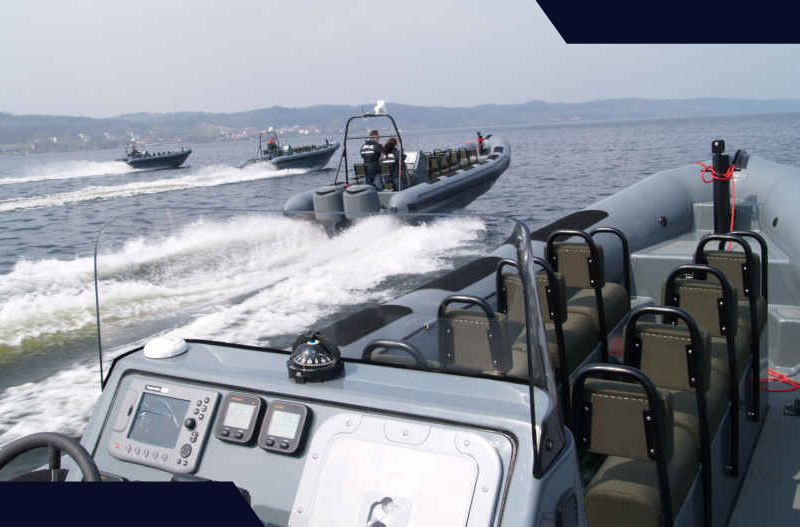 The Techno Marine team looks forward working with you.